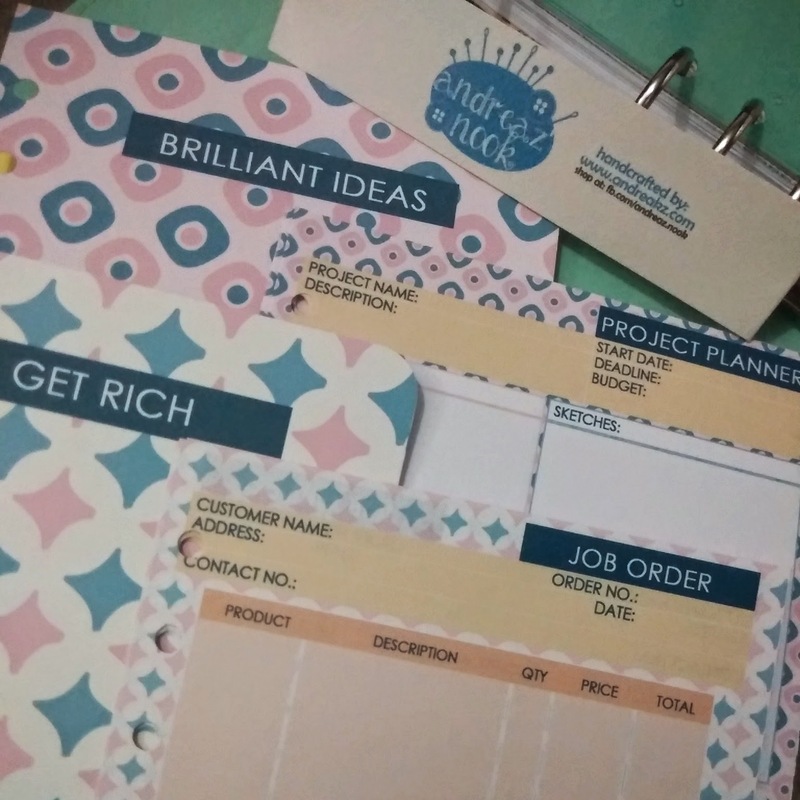 Continuing my journey to the perfect planner inserts, I am trying to complete my version of business planner refill set. I started out with the Sales Log inserts with a free downloadable template for personal planners. This is in connection to my recently purchased personal planner, which I intend to use to keep track of my shops' orders. 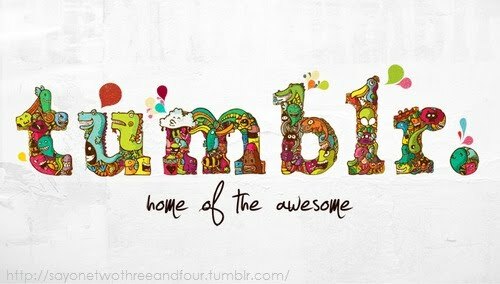 That includes job orders like graphic layouts, paper crafts, invitations, souvenirs, and so much more. This insert is labeled as the "Job Order" planner in insert . 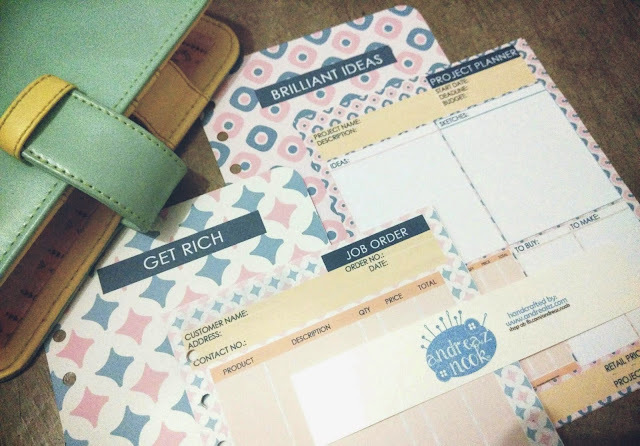 On this post I'm sharing to you a mix of minimalist yet colorful, addition to my sales related planner inserts. I made a Project Planner insert and a Job Order insert. If the job order inserts are for the instructions and records of purchases and transactions I have, the Project Planner insert is great for people like me who has so many ideas popping every now and then. To make sure these brilliant ideas will be materialized, I have to list it down, plan it, and have a constant reminder for it. Thus, this insert is just perfect. Checkout the matching patterned divider I made with it. With these in my planner, I know I'd be more than positive to get more sales, and have great ideas moving. Stay tuned since I will be posting the complete set and look as soon as I'm done with it here, and offer it for purchase at my page: Andreaz' Nook.